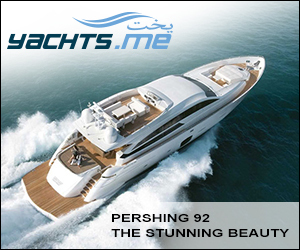 There is everything you would expect to find, from the windows of the superstructure and the extensive glazing to the wide folding door separating the cockpit from the lounge. 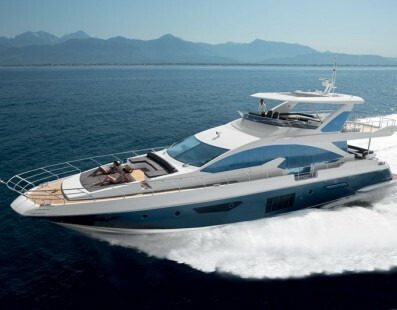 The sundeck has also undergone innovative upgrading. 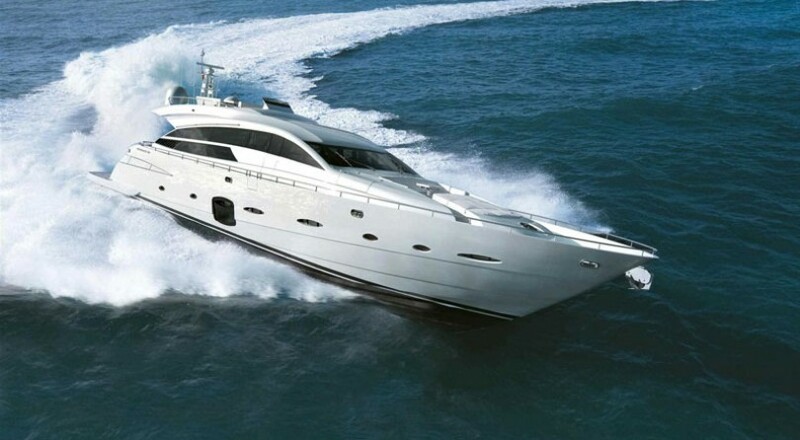 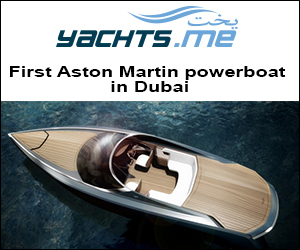 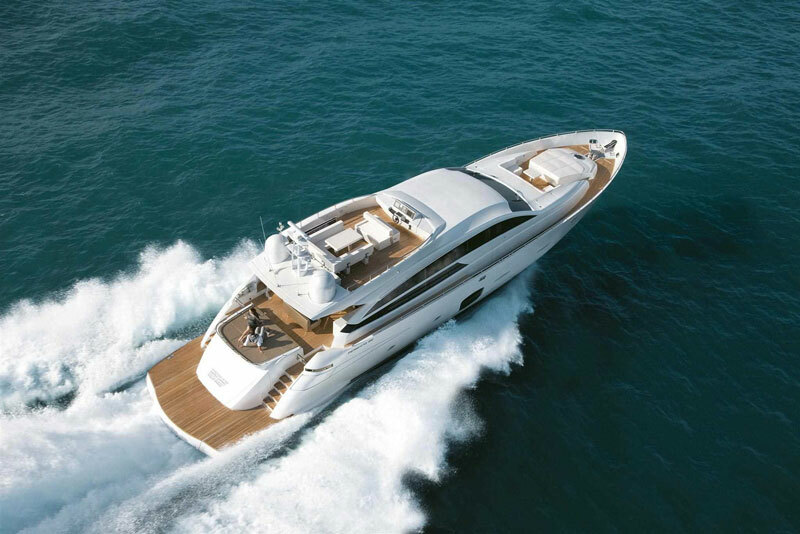 It is even roomier with added space to ensure ultimate relaxation and privacy on board. 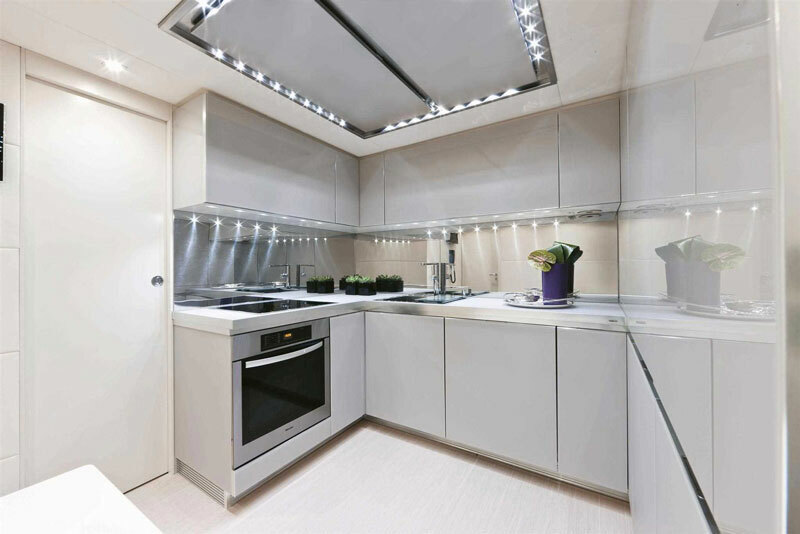 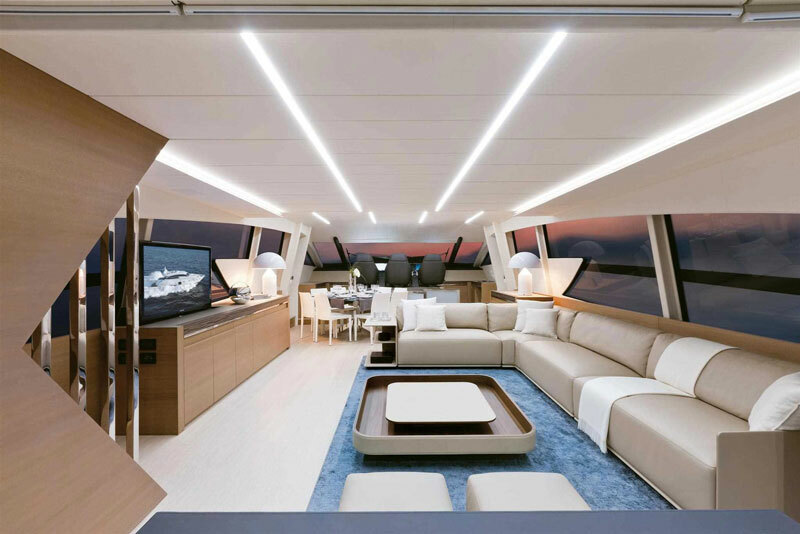 Two prestigious Italian companies in the home furnishings industry contributed to the ultra luxurious interiors: Poltrona Frau for the wheelhouse and all of the seating, and Ernestomeda for the kitchen. 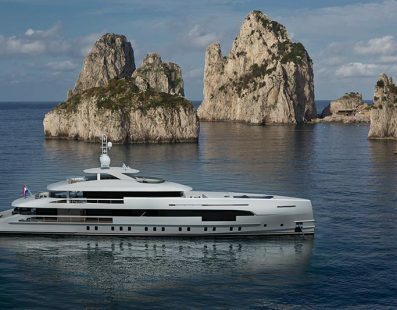 Featured Yachts Commercial success at Heesen Yachts: 50m FDHF hybrid Project Nova is sold!